Our Supplier Evaluation tool lets you evaluate and keep track of supplier improvements with your team by performing regular evaluation cycles to maximize the quality of your business partnership. 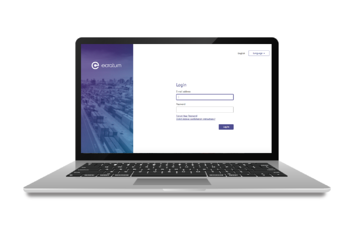 At ecratum, we believe that all companies taking their supplier relationships seriously should have access to a professional, easy-to-use and affordable Supplier Relationship Management software. SRM Software should make your life easier and reduce your workload. This is why we created ecratum.